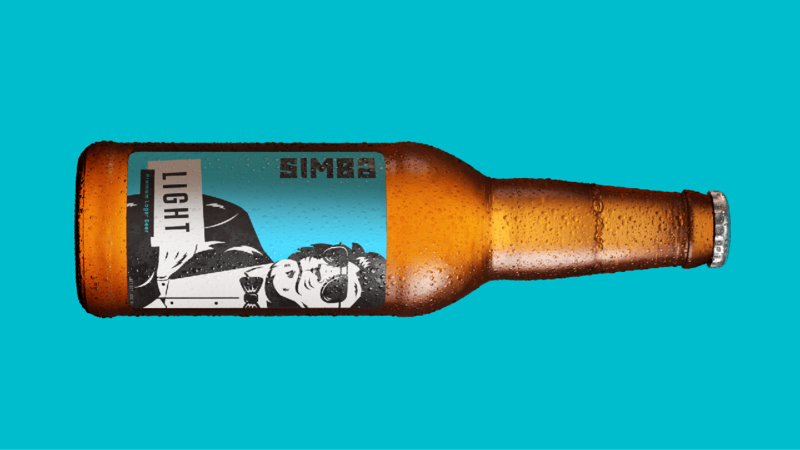 I love the Simba Light. It is smooth and crisp. Probably the best light I've had. © 2019|Sona Beverages Pvt. Ltd.